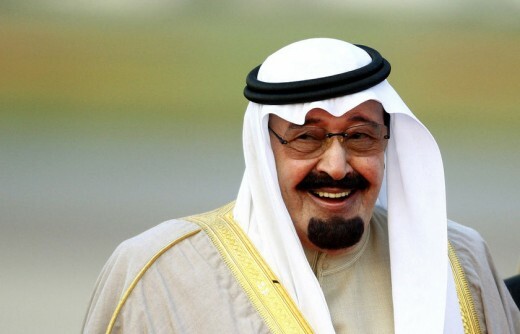 There have been rumors that King Abdullah of Saudi Arabia has decided to make an offer of $150 billion to buy out Facebook in an effort to lessen the political impact caused by the social network. As you may well expect, the rumors report are false. Apparently, mainstream media in Egypt is reporting the story as real news according to a tweet by Wael Ghonim, the Google exec who became known due to his abduction and release in Egypt. First of all, Dawn Wires, the source of the rumors notes at the end of the piece that “Sunday Humor articles at Dawnwires.com are meant to humor [their] readers. They may or may not be the truth.” A lot of readers seem to have have missed this bit as the comments section of the article include remarks like “not sell freedom” and lot of bashing of the Saudi King. Secondly, Arabic news portal El-wasat confirms that it is complete bogus and denies allegations of the Goldman report presented to King Abdullah of “how using Facebook could be used to cement his position forever.” The news site claims that a large amount of that news was untrue, and has no basis. As of writing, the story has 22,900 shares of Facebook, 2,133 Tweets, 222 emails, and 25,700 shares to other social networks such as Stumble Upon, Digg, MySpace, etc. We just hope that the people who read it are aware of the truth. Especially the journalists.